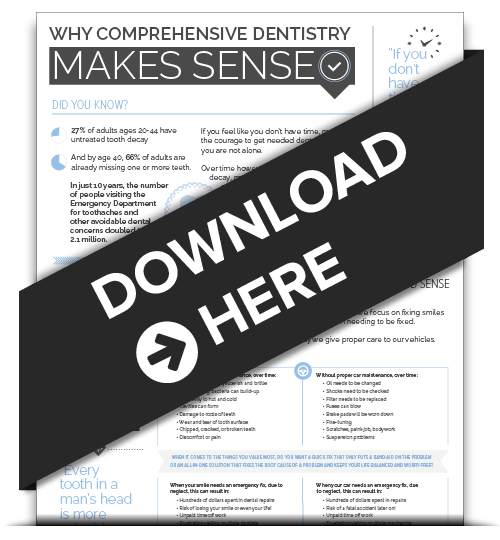 The food you eat definitely impacts your overall health, but did you know it can also impact the health of your teeth? 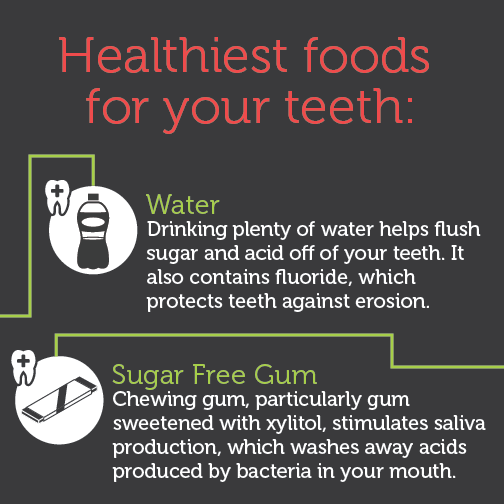 March is National Nutrition Month and your Spring House dentist team is here to share the foods that could help you ace your next dental check-up! It’s probably not a surprise that leafy green veggies are good for you! These power-packed ingredients are beneficial for your whole body, including your mouth. In addition to being high in vitamins and minerals, fibrous leafy greens essentially “scrub” your teeth as you chew them! Snacking on strawberries could not only keep your smile healthy, but possibly even whiter and brighter! These delicious summer berries contain malic acid, which is a natural enamel whitener. Try them in a summer salad or a morning smoothie. Foods rich in calcium, like cheese, milk, and yogurt, can help strengthen and protect your teeth and can even help replace minerals if acids wear down your enamel. Cheese is particularly beneficial, containing casein, an enamel-strengthening protein. Crunchy fruits that contain plenty of water are great for your teeth since they stimulate the production of saliva, which helps wash away excess bacteria. Two great choices are apples and pears. Chewing crunchy apple slices scrubs away plaque and can freshen breath. Raw pears can neutralize acids. Loaded with fibrous strands, celery could be called “nature’s floss,” stimulating saliva production and dislodging food particles from between your teeth. It might seems obvious, but drinking plenty of water helps flush sugar and acid off of your teeth. It also contains fluoride, which protects against erosion. 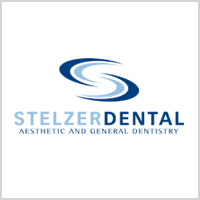 Ensure your next appointment with your dentist in Spring House, Dr. Stelzer is successful by enjoying a balanced, healthy diet containing plenty of fruits, vegetables, and water. Contact us for an appointment today at 215-646-5777. We look forward to seeing you soon!